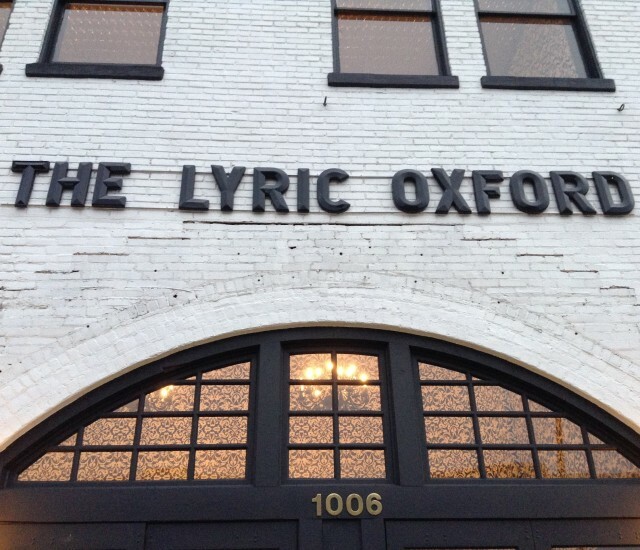 The historic Lyric was originally built in the late 1800’s and converted into a theatre in the 1920’s. It is now North Mississippi’s foremost live music venue, hosting a variety of acts. A full schedule can be seen at The Lyric’s Website.